I had a CAT entrance. I got 300 scores from this exam but i did not take an MBA. Then after I had a MS visa and i will go to usa for post graduation. In our final year of my academic studies our college campus placement have arranged job opportunity for those student who had no backlogs and its very useful to get a job. 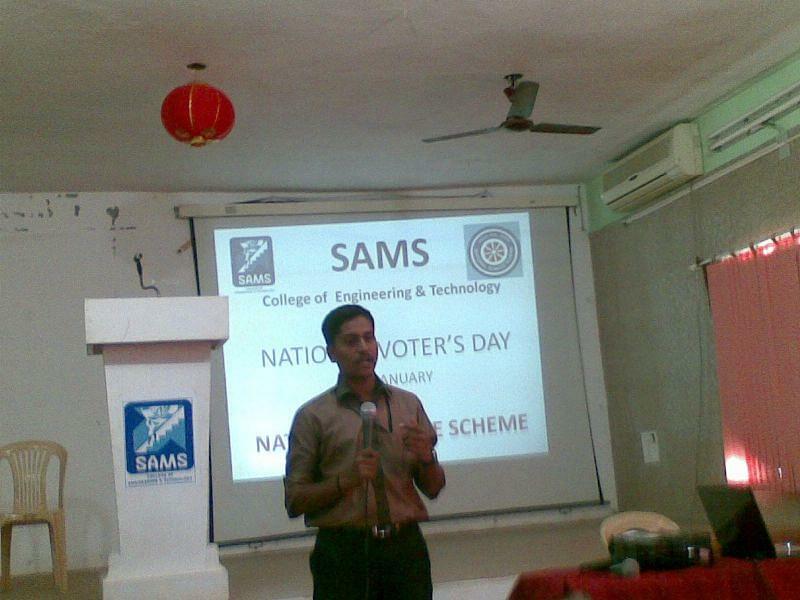 SAMS College of Engineering & Technology (SAMCET), Bhopal was started in2007. 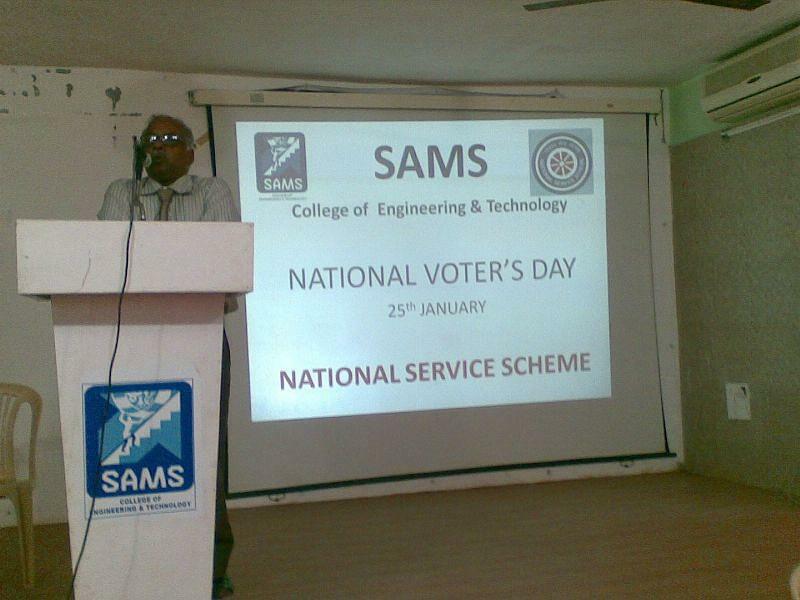 It is a part of Sam Group of Institutions. It is run and managed by Shri Guru Har Govind Society which is providing quality education from last Forty Years from schooling to under graduate and then post graduate level. 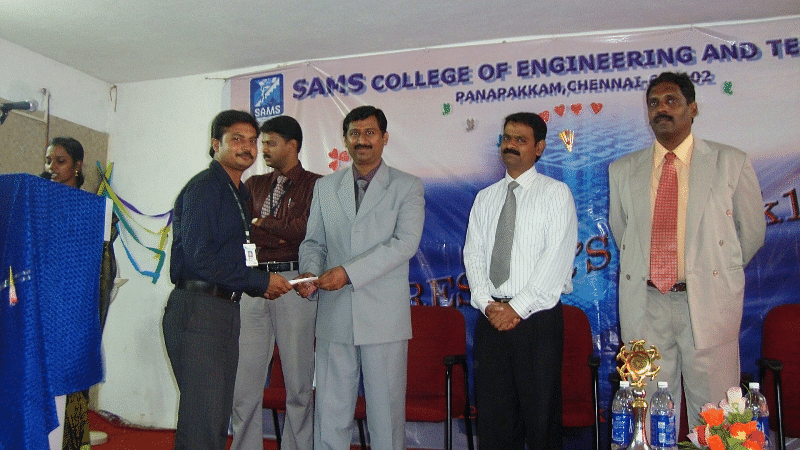 It aims to provide technical education with academic excellence and ethical base. It is built in an area of 10.08 acres of land. According to AICTE’s Tuition Fee waiver scheme for women, economically backward, physically handicapped & meritorious students is given for each academic year. GATE 2020 (Graduate Aptitude Test in Engineering) is a national level common entrance exam conducted annually for admissions into PG courses in the STEM (Science, Technology, Engineering &amp; Mathematics) disciplines. GATE is a much sought-after annual, postgraduate level entrance test conducted on a rotational basis by the IISc - Bangalore and the 7 IITs. The qualifiers are granted admission to M. Tech/ Ph. D. as well as Government Scholarships/Assistantships in the field of engineering and technology.